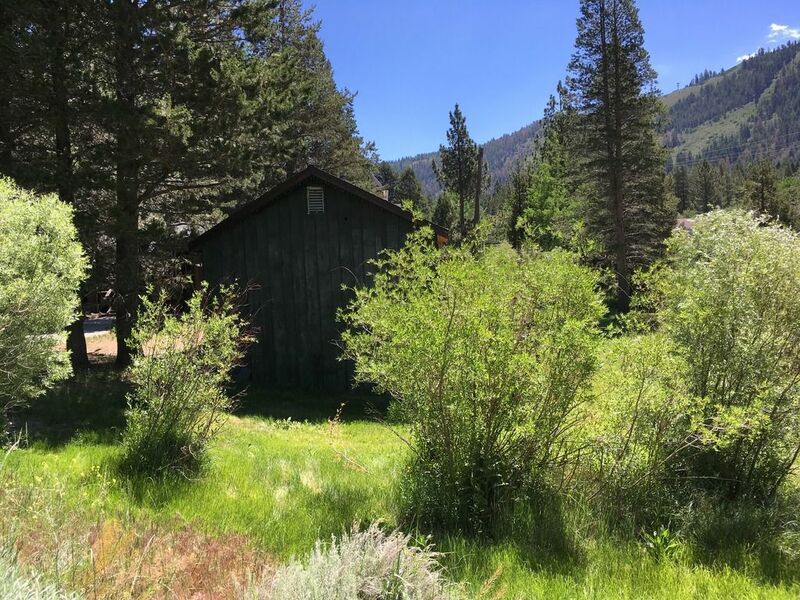 Own property in June Lake for $350 month! 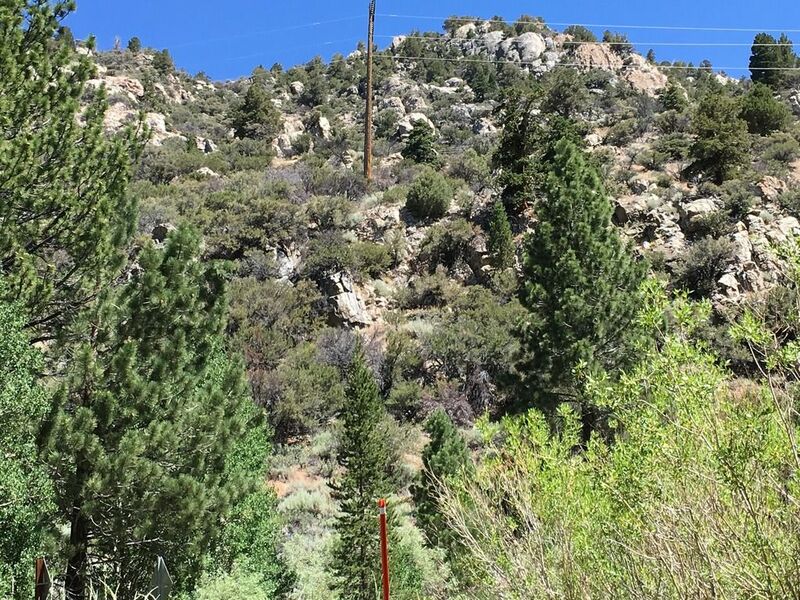 This property is commercially zoned and on the 158 just below the June Mountain Ski Area. Utilities on site. 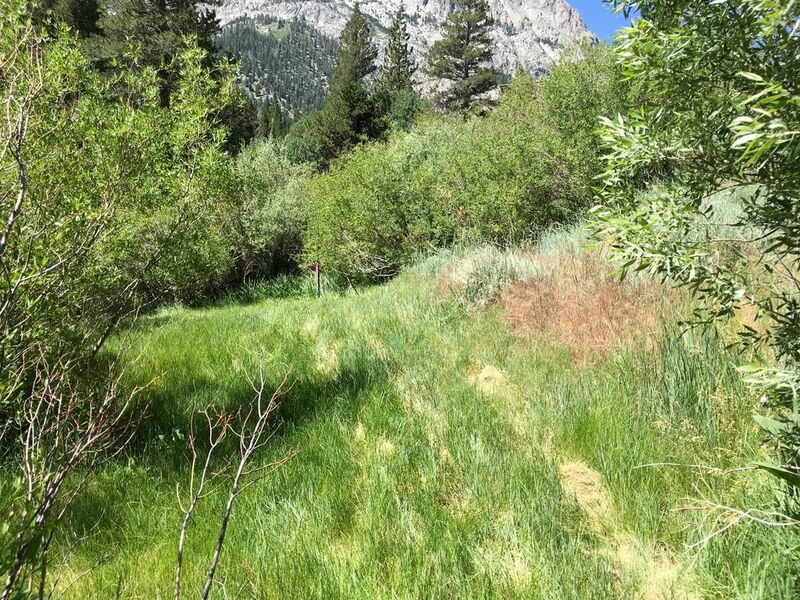 And while the lot is on the small side (many lots in June Lake are) it comes with several advantages. 1. Zoning is Commercial Lodging - High. (CL-H) The commercial zoning allows for duplex or triplex by right, no conditional use permit or variances are required. 2. Set-backs are minimal; 10' front, 5' rear, and 0' on sides. 3. Rear of lot backs up to an abandoned roadway and Reverse Creek allowing for quiet space to enjoy the stream. $72,000 full purchase price, owners will finance with $2000 down, payments $350.53/month for 30 years, 4.40% interest rate. No credit checks or qualifying, if you want this property then lets talk. 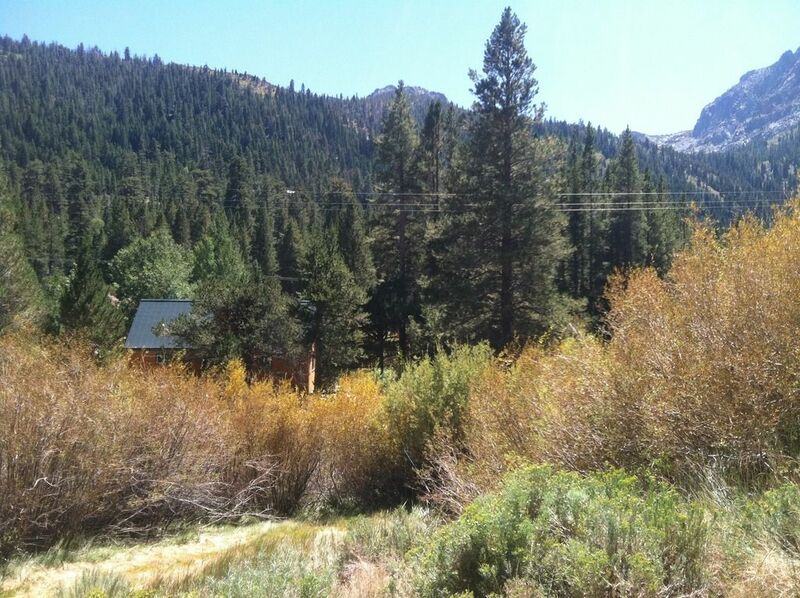 Property is small -- about 3,400 square feet but views are big. This one covers Carson Peak. If you are looking to build a single family home 60% lot coverage is allowed giving one a 2,000' (square) footprint. Lot size is rectangular/triangular with extra pieces added. 80'x45' approximately, give or take a few. View up Reverse Creek to June Mountain, cutting off of Carson's you could ski in pretty close but not all the way. 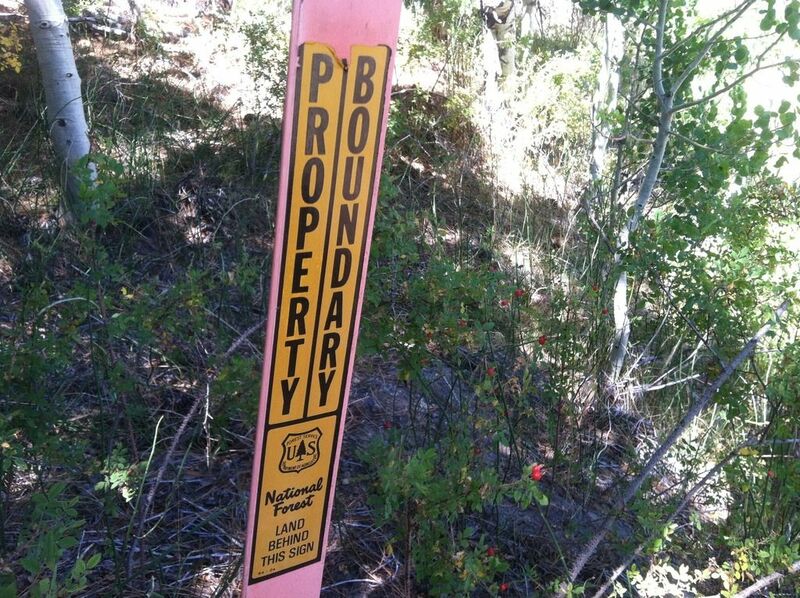 Property showing grass and a boundary marker, this lot was joined with the one next to it so that marker now marks a turn in the property line. Neighbor to the east, up canyon. This neighborhood has a decent hiking/biking network that accesses up and down the canyon. 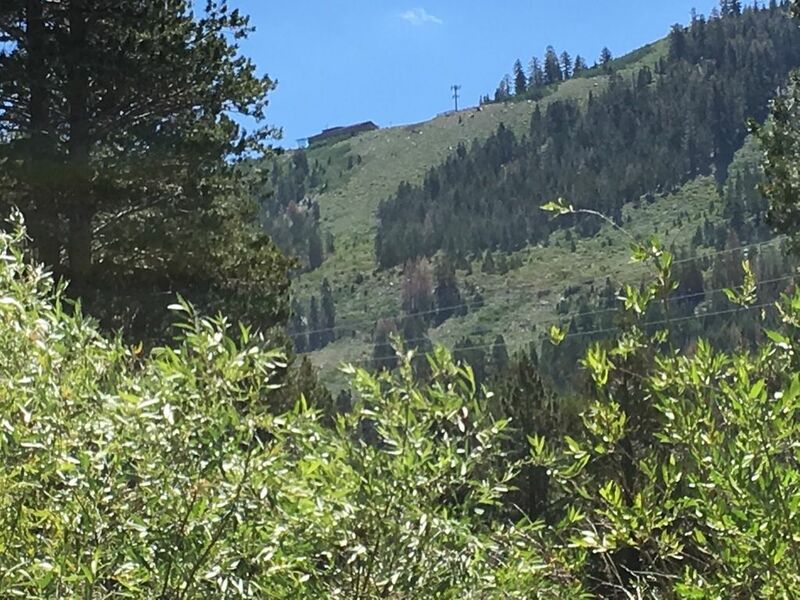 Guilty of zooming in slightly on June Mountain, their base lodge/chalet, and a cell tower. 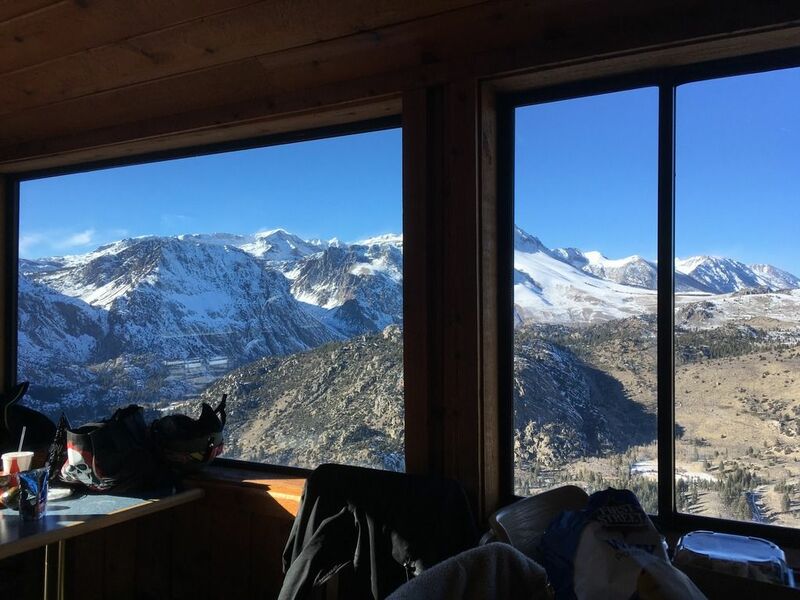 We spent New Year's Day 2017 on June Mountain, the window to the left looks out over the property but from this angle views mostly the hillside across the 158. Views across 158, looking north at the foothills of Reverse Peak. The 158 wraps around the property, this view is looking south. 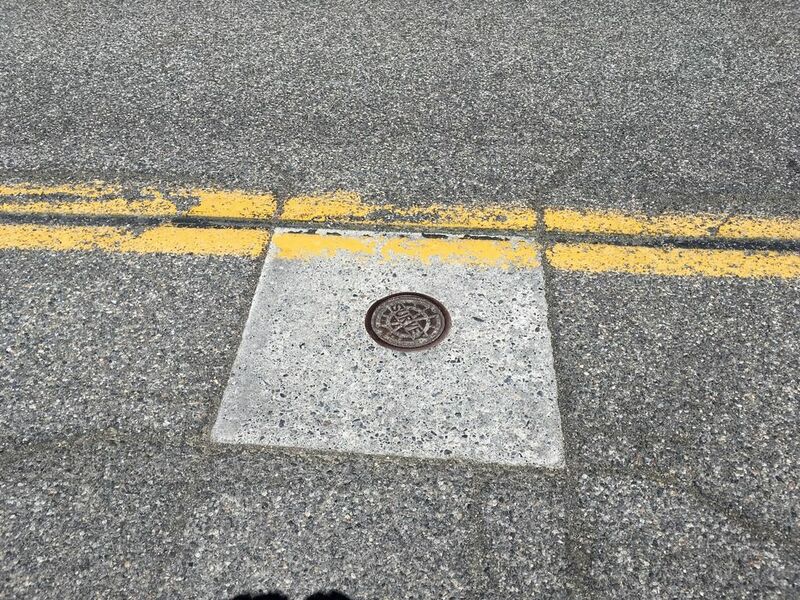 Survey marker in the roadway, easy to find. 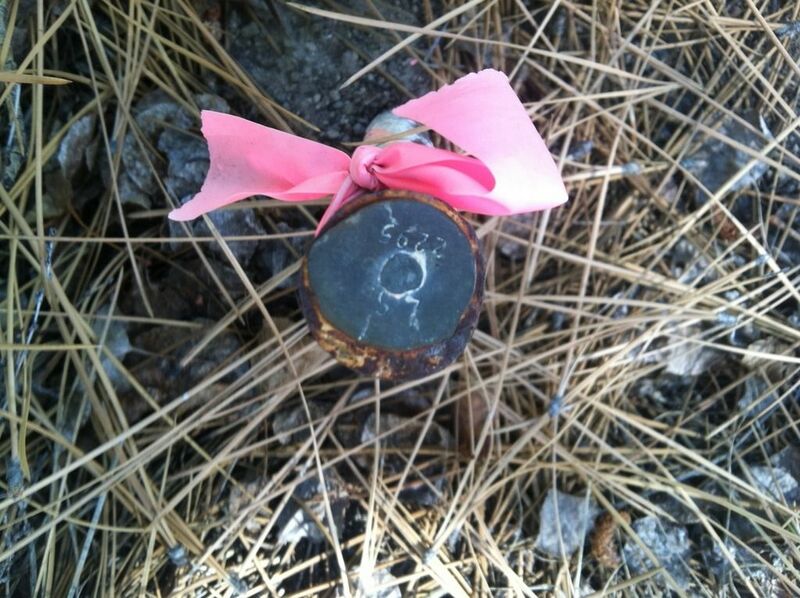 Surveys have been taken all around the property so most corners are marked. Sharing a corner with the USFS. Ribbons and stakes all around, but property itself has not been formally surveyed. Same property looking SE, different season - fall. 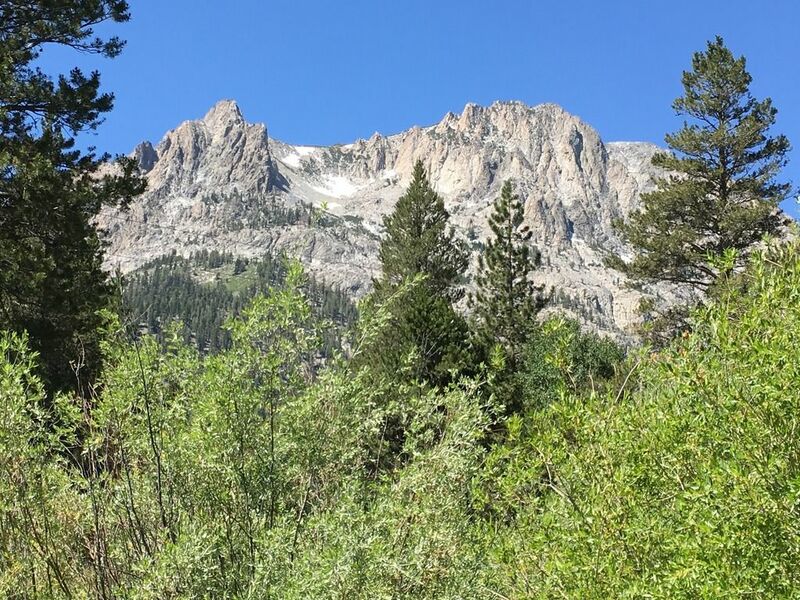 Fall is our favorite, that's when the June Lake Beer Festival comes to town. Tiny home resurgence has been of interest to me because we already have a couple. They were built long ago in the 1930's and 50's. One of them is a popular rental and is 266 square feet. And although it is a true tiny home it feels very large and brings in more money per square foot than modern offerings. (small=more profitable but your results may vary) This property could be designed and made into a business with 2-3 tiny homes, live in one and rent the others. Efficiency dwelling unit: one room with not less than 220 square feet (living/sleeping/kitchen), one closet – five (5) square feet, one bathroom – thirty-five (35) square feet = 260 square feet"
On the flip-side, if it is a single large house you are after then 2000 square foot is about the maximum footprint that would be allowed, keep in mind that would just be the first story so one could potentially build pretty big. 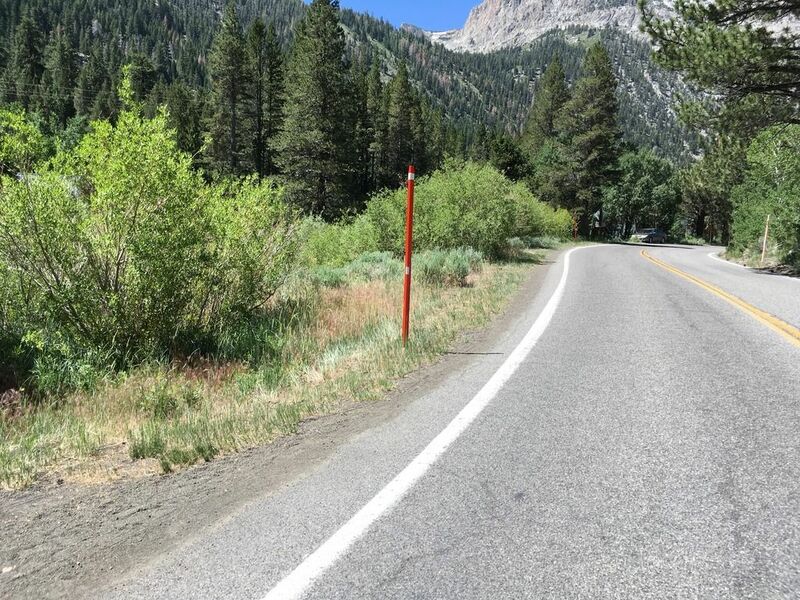 And it should be mentioned that June Lake Loopers are very passionate about the topic of nightly rentals, Airbnb, and neighborhood quality of life issues. This property has nightly rental potential as spelled out in the zoning code, it is right in the middle of a commercial district flanked by numerous business ventures. The “CL-H” designation is intended to provide short-term commercial lodging units in close proximity to commercial/recreational centers. If the land use designation and existing uses of abutting properties are compatible, a minimum district area of two acres may be considered. See Section 04.120 for other provisions. If density bonuses are granted (see 04.100 Density), in no case shall projects exceed 26 units/acre for residential units and 60 units/acre for commercial lodging units in the CL-H.
Units designated as manager/employee housing unit shall not be counted in density calculations. Maximum population density is 37.6 persons/acre for multifamily residential uses. Maximum Building Height: 35’ See Table 04.010 for other provisions. Landscaping: Projects subject to use permit shall submit a landscape site plan at the time of application. 1. Accessory buildings and uses customarily incidental to any of the permitted uses are permitted only when located on the same lot and constructed simultaneously with or subsequent to the main building. 2. Densities stated are based upon availability of both community water and sewer. 3. Uses may have been omitted from the list of those specified, hence the Commission may find other uses to be similar and not more obnoxious or detrimental to the public health, safety and welfare. See explanation of interpreting "similar uses" (Ch. 04, Uses not listed as permitted). 4. 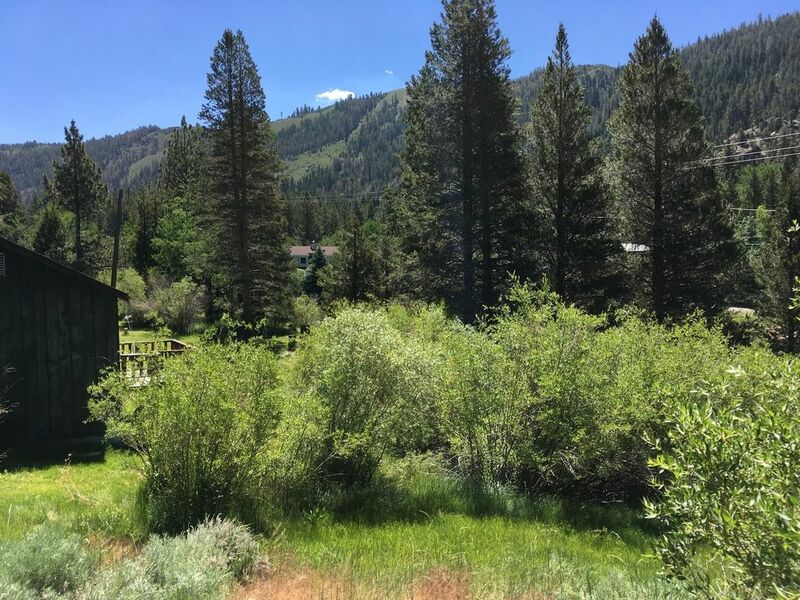 Lots requiring individual septic systems are subject to minimum dimensions as determined by the Lahontan Regional Water Quality Control Board.